EEC is a highly responsive global network of corporate executives with significant experience in design, measurement, and delivery of Customer Experience (CX). EEC‘s members comprise a tight network of like-minded peers who help each other to improve service delivery and client outcomes. The willingness of each member to share their know-how, ideas, and advice contributes to the success of the network and benefits their clients. EEC was founded in 2017 and currently operates worldwide. EEC members know that the world is changing—quickly. We know that customers are in control and believe that businesses must adapt to meet their needs in customer-friendly ways. We approach Customer Experience from the perspective that it helps firms succeed at creating great value for their clients. Each EEC member brings tools and processes that enable organizations to envision and effect change. Every member of the EEC is a seasoned veteran in the Customer Experience field. Each has held leadership positions in global companies and each has worked on breakthrough projects that have delivered transformative results. Membership is by invitation only and members are personally vetted—there are no strangers here. We advise clients on CX strategy using our own experiences supported by best-in-class practices. We also provide knowledge at the level of next-practice, in situations where finishing second or third isn’t good enough. 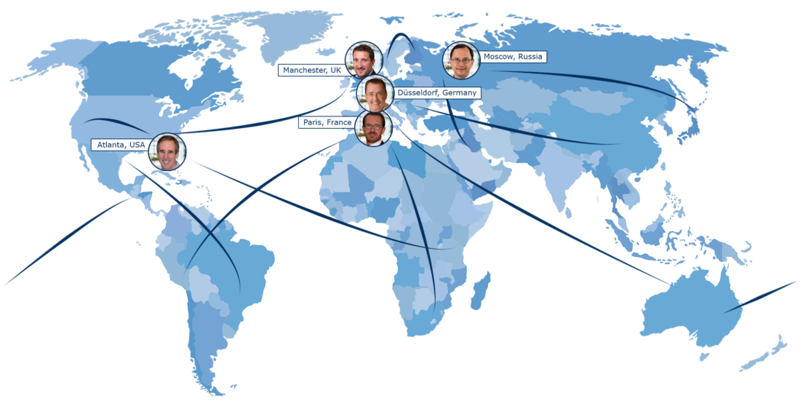 That’s the power of having a global network of practitioners at your service. The EEC doesn’t sell services. Its members do. So, you won’t find any BUY buttons or special offers here. You can work with any or all of us—some of the best CX strategists, game-changers, practitioners, thought leaders, speakers, and experience designers in the world. It’s up to you. However, when you work with any one of us, you will get access (through the member you select to work with) to all of us. Ian, is a Certified Customer Experience Professional and Customer Experience Specialist. A certified Lean Six Sigma Master Black Belt, Ian has spent over twenty years in business improvement, working hard to ensure that the businesses he works for are as customer focused as possible. 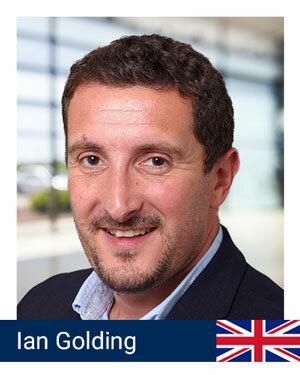 Based outside of London, Ian lectures worldwide and is a workshop rock star when it comes to teaching the basics of Customer Experience. Andrei has seen 3x improvements from the changes he helped put into a large financial services conglomerate in Russia. He and his former employers know that from the best-in-class NPS-based Customer Experience management system he specified and oversaw. He knows how to make the transition from design of differentiated experiences to the large-scale technology deployments that make them possible. Now, from Moscow, Andrei works as an independent consultant (in English, Russian and Spanish), helping companies accelerate their cultural transformation journeys – which lead to “hard-to-beat” competitive advantages and performance levels consistently ahead of the market. 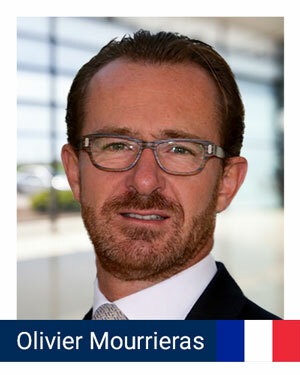 Olivier is as passionate about customers as he is driven toward results. The customer experience radical change plans that he led as executive at Orange and E.ON for over 12 years achieved spectacular customer results (average +10 points NPS per year). These plans are used as case studies by leading consultancy and analysts firms. Holding executive positions at Orange and E.ON helped him develop his customer operations skills with ‘practical inspiration.’ Olivier provides through Paris-based CX-Impact, personalized advice and coaching support for leaders who want to start, accelerate or reboot their customer experience strategies. That covers the overall orchestration of a management system and goes from mobilizing the organisation and creating a coalition around the opportunity, to understanding what capabilities are required, how to fill the gaps and measure success. Olivier’s credibility and rare energy levels help leaders and board members stay confident and relentlessly focused on the desired outcomes despite the odd resistance to change! 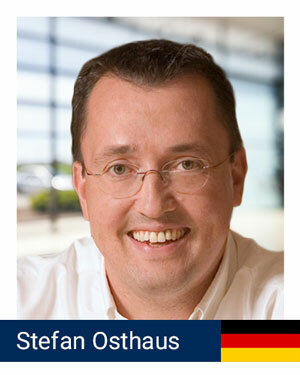 Stefan has 15 years of experience as a Fortune 500 leader. Responsible for tens of millions of customers’ experiences and thousands of employees’ experience, Stefan has built his career on dramatic CX improvements (specifically, that’s +30 NPS points) and on work-life balance. He intimately understands the connection between a comfortable employee and a productive one. From Dusseldorf, Germany, Stefan helps leaders around the world to consider their CX and EX practices as two sides of the same coin for better business results and better word of mouth. 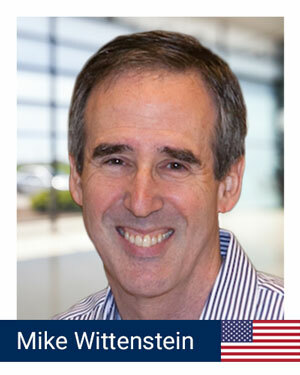 Mike has over 30,000 hours of experience helping leaders tackle tough, high-stakes problems. His 500+ clients claim over $1.6 billion in added sales, reduced expenses, and new sources of revenue. Through StoryMiners (established in 2002), Mike helps clients clearly articulate their future-state customer experiences. He brings story, design thinking, journey mapping, and the latest technologies to identify what’s feasible and profitable—and the best ways to get the work done. He served as IBM Global Services’ eVisionary and started their first customer experience practice. Mike is based in Atlanta, USA, home to the 1996 Olympic Games. He works in English, Portuguese, Spanish, and Russian and has experience in over 100 cities in 26 countries. Mike has earned these top-tier designations: CCXP (customer experience), CSP (speaking), CMC (consulting), and an MBA. StoryMiners’ helps retailers, hospitality/travel firms, technology companies, and professional services firms such as: Barnes & Noble, Chick-fil-A, Holiday Inn, Delta, TELUS, Beeline, Adobe, IBM, SAP, LPL Financial, Jefferson National; plus many mid-market, game-changing brands.